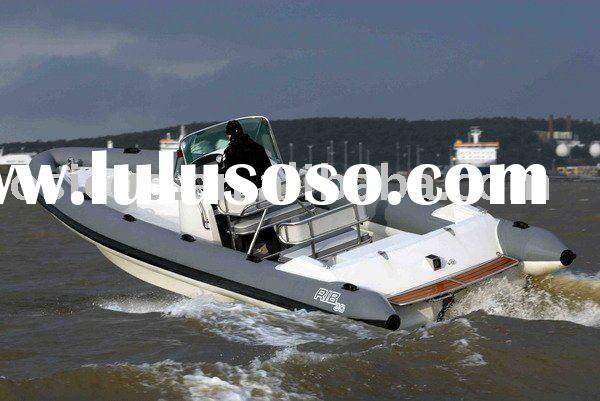 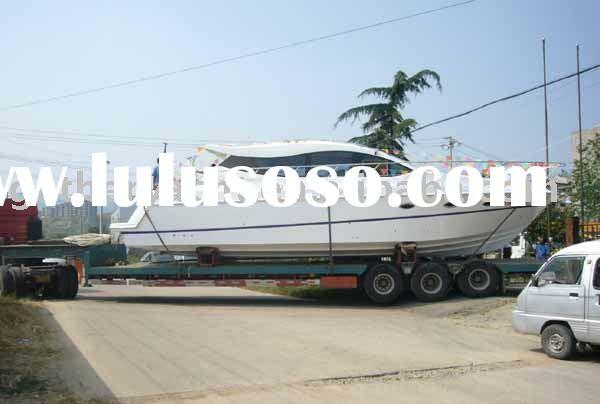 A rigid inflatable boat [RIB] or rigid hulled inflatable boat[RHIB], is a light-weight but high performance and high capacity boat constructed with a solid, shaped hull flexible tubes at the gunwale. 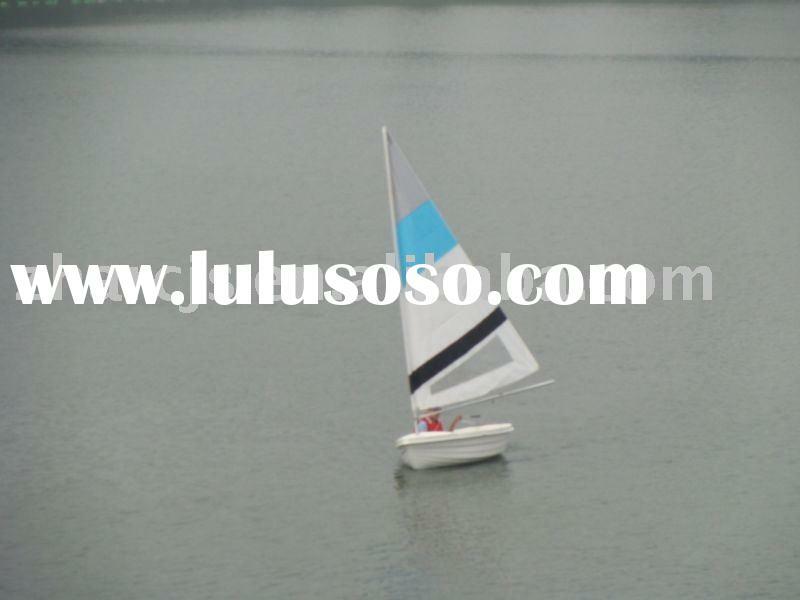 The design is stable and seaworthy. 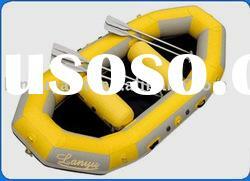 The inflatable collar means that buoyancy is not lost if a large quantity of water is shipped aboard. 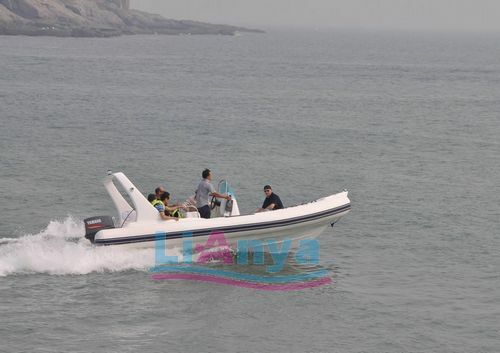 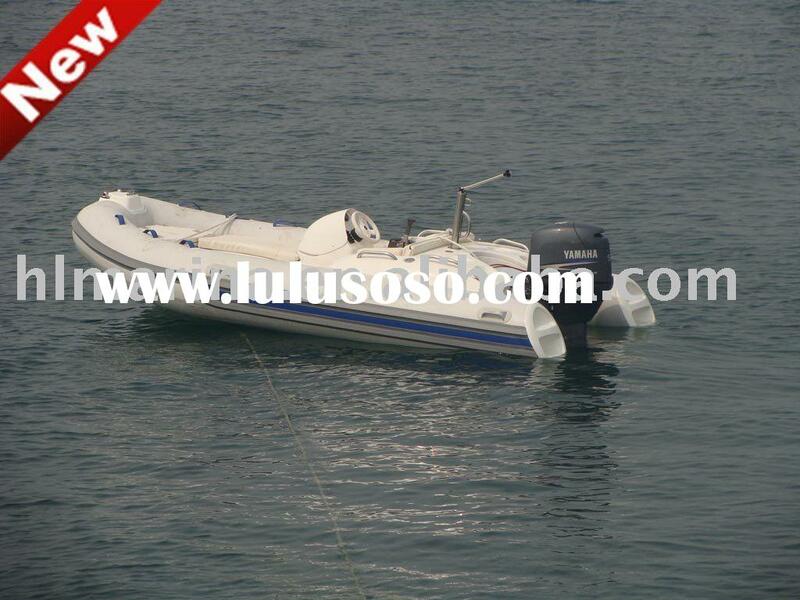 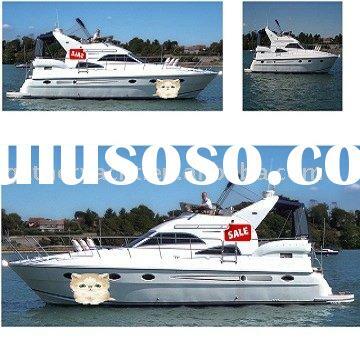 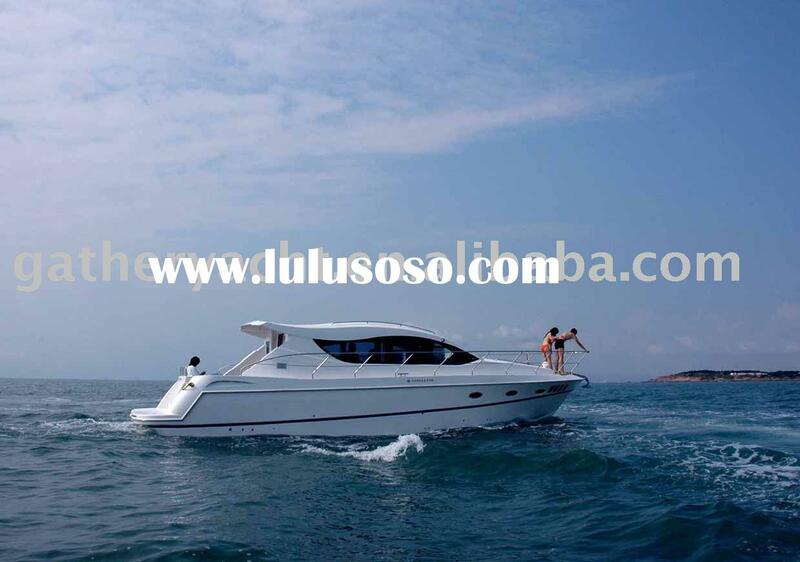 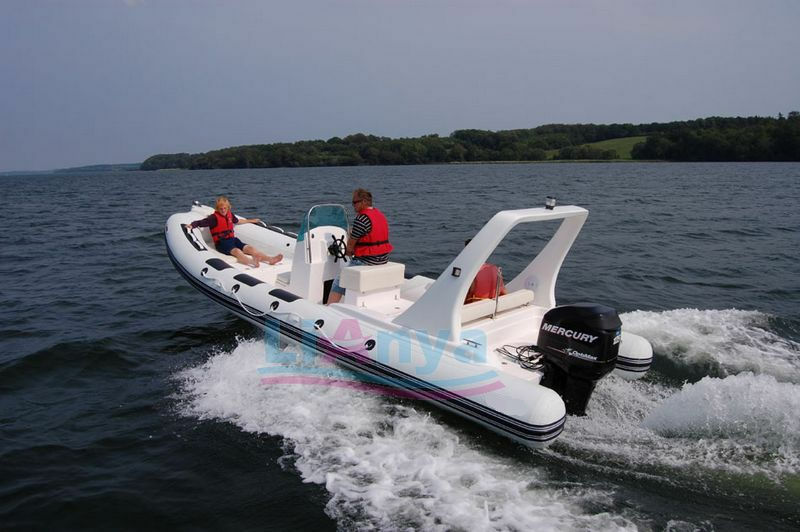 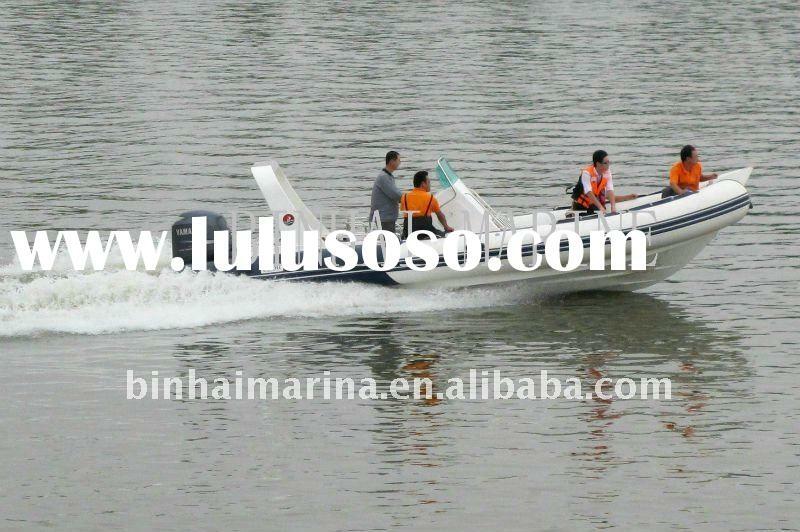 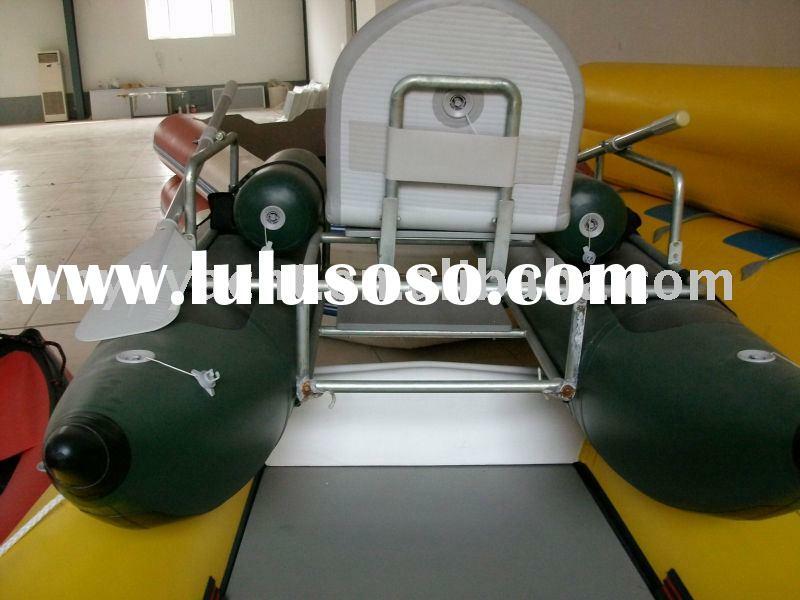 The RIB is a development of the inflatable boat.Specifications as well as standard and optional equipment are subject to change without notice. 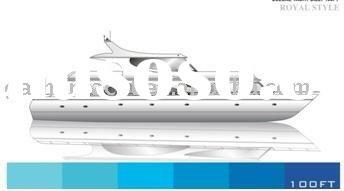 All measurements approximate.